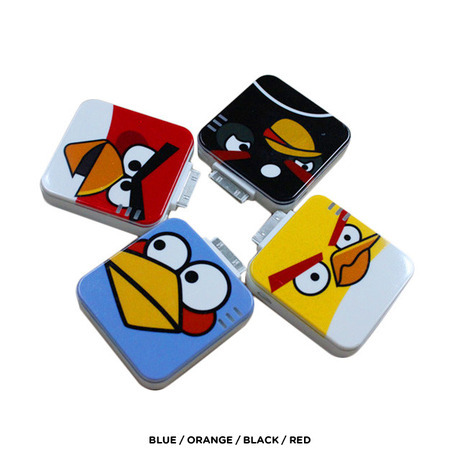 Angry Birds Rechargeable Battery for iPhone & iPad. Get yours today! VERY LIMITED SUPPLY. Wallpaper and background images in the angry birds club tagged: angry birds cute birds angry pigs animals game.